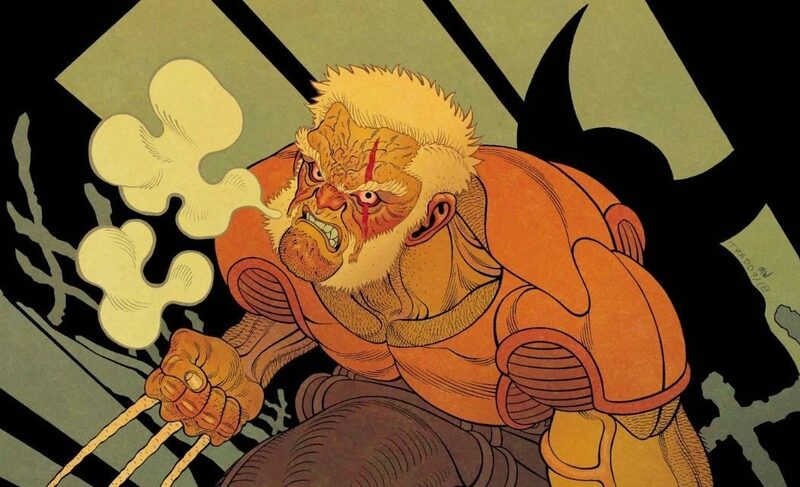 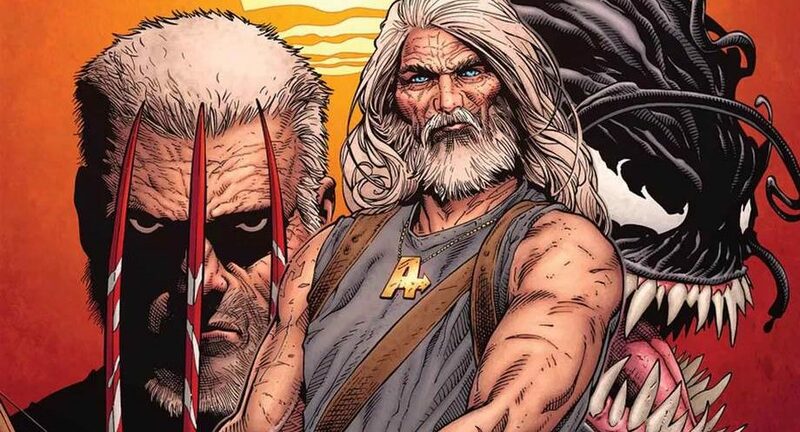 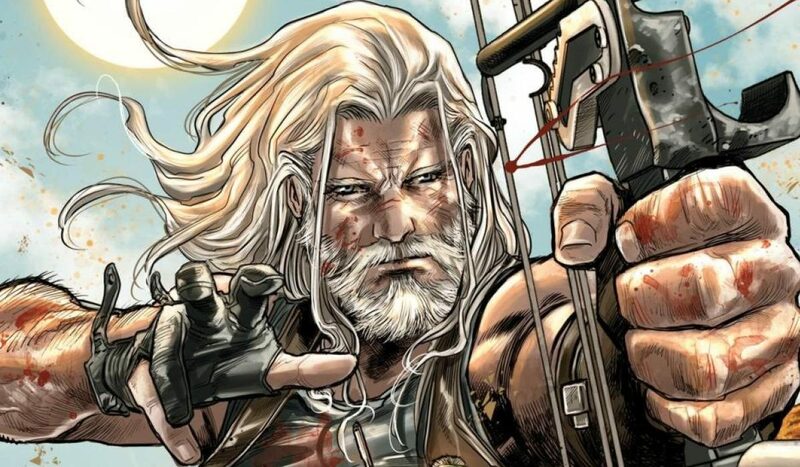 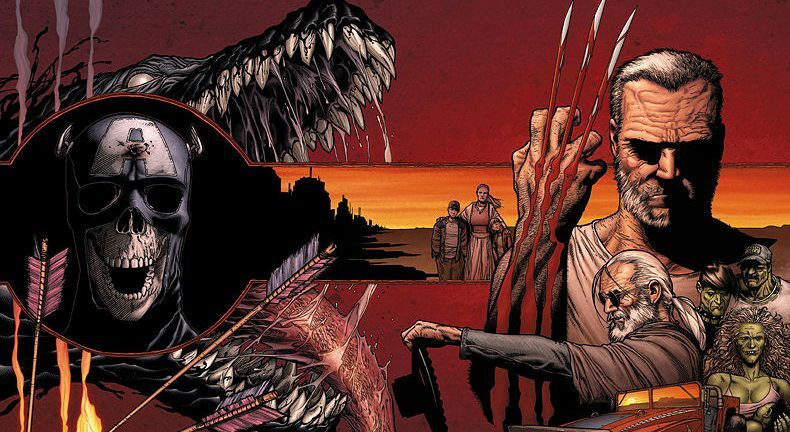 Marvel Comics Universe & Dead Man Logan #1 Spoilers: As Uncanny X-Men Disassembled Roars, The Fate Of The Old Man Logan Wolverine Is Sealed Via Preview?! 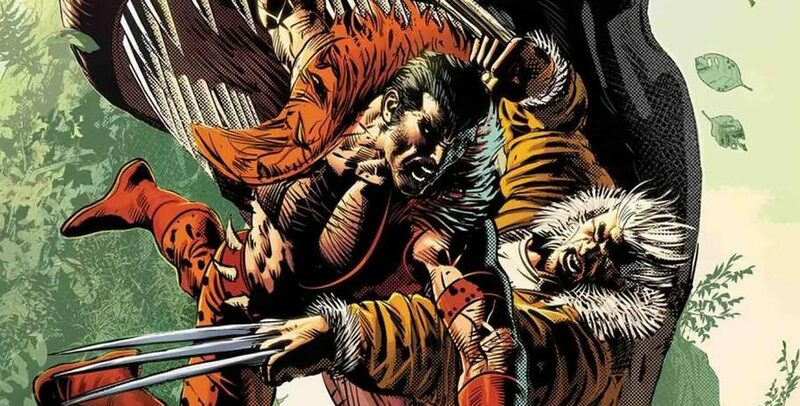 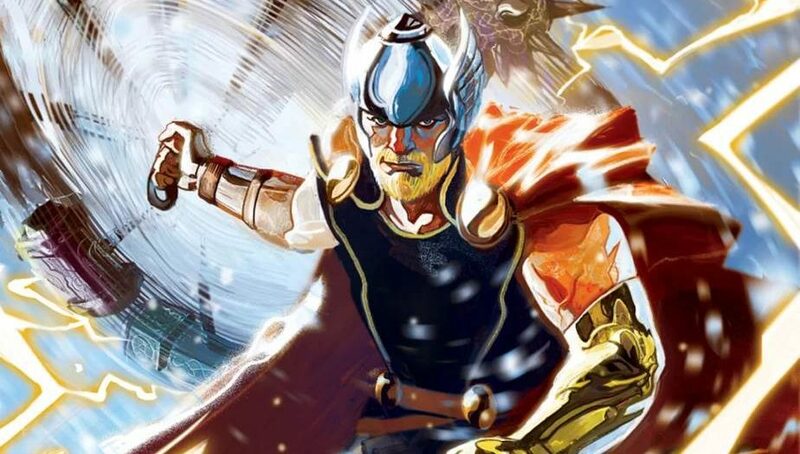 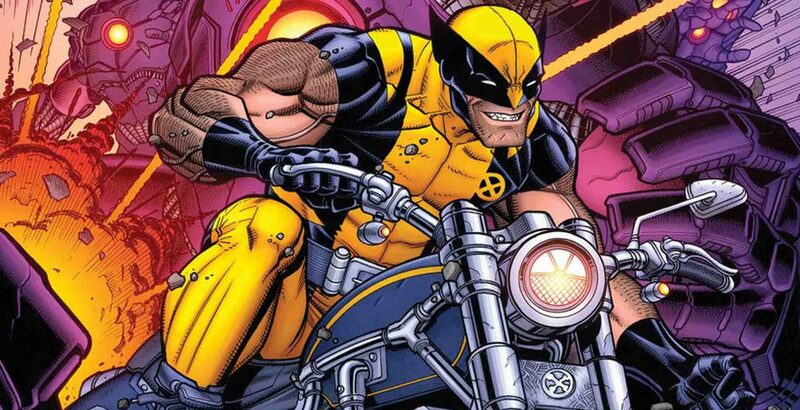 Marvel Comics Universe & October 2018 Solicitations Spoilers: Are You Ready For The Return Of Wolverine & The End Of Old Man Logan? 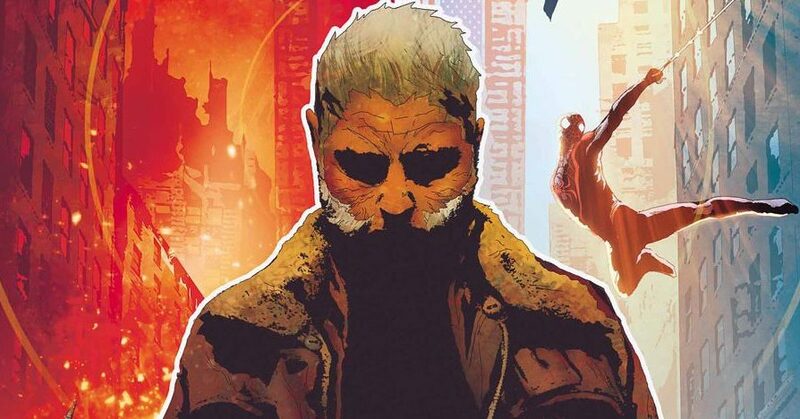 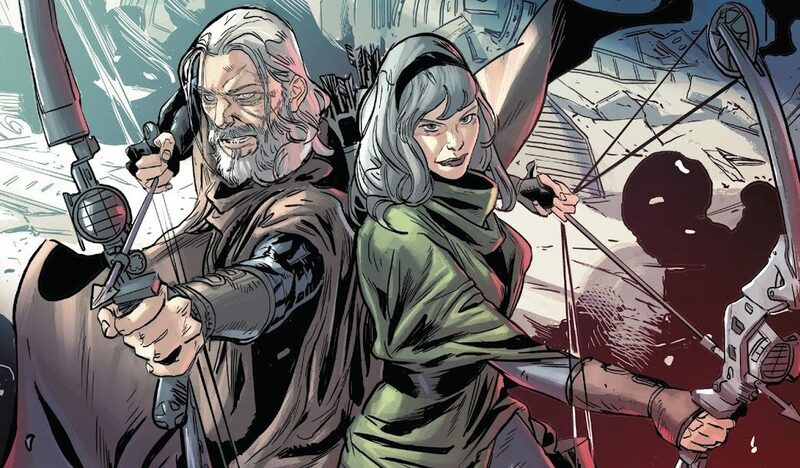 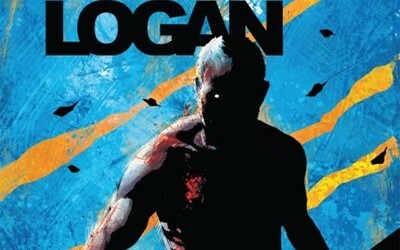 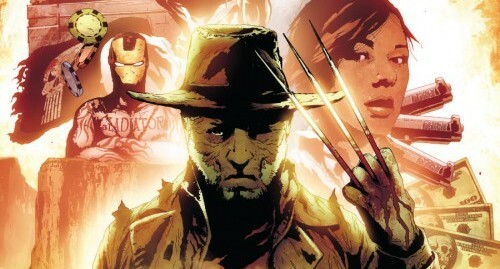 Marvel Comics Legacy & Old Man Logan Spoilers: Convoluted History Of Alternate Earth Aged Wolverine Gets Simple Clarity? 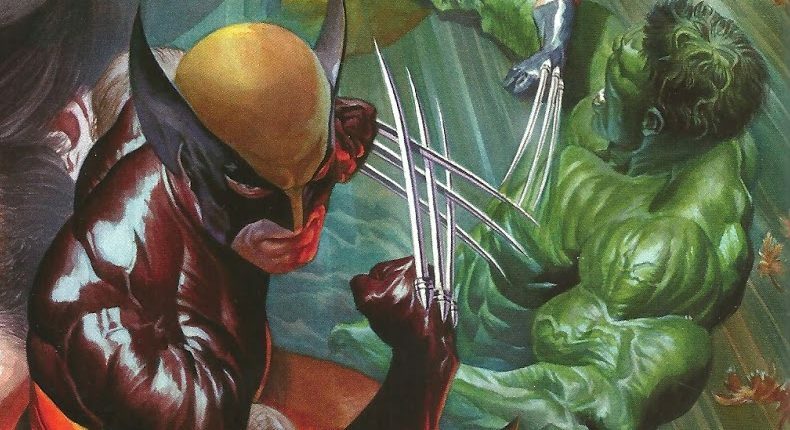 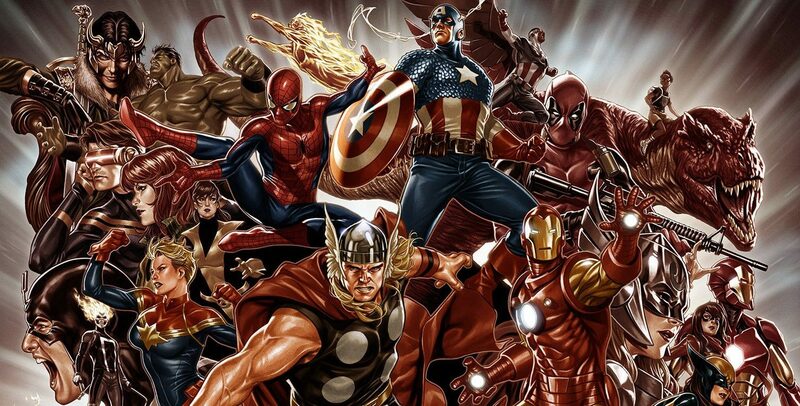 Marvel Now 2017 Hulk & Wolverine Spoilers: What Is Batch H & How Does It Involve These Avengers & X-Men Stalwarts? 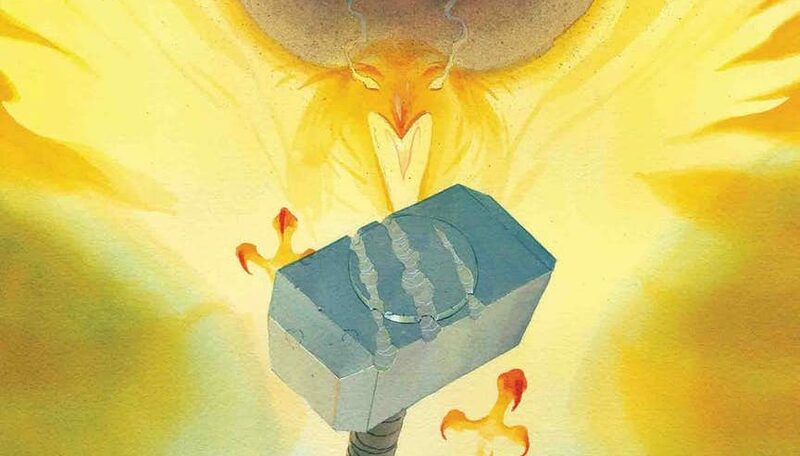 A cryptic yet intriguing tease!